I Heart Darla! : Vote for www.darlasauler.com! Vote for darlasauler.com and get a chance to win $100! How? Pag nanalo ang binoto niyong entry! 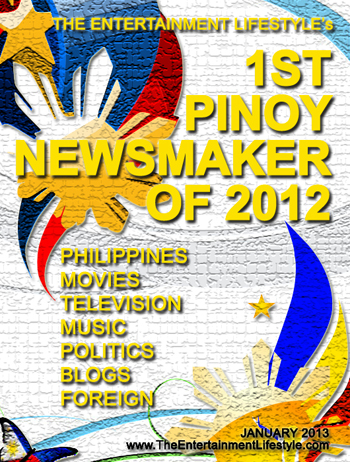 Basta boto lang at mag-leave ng comment sa gantong format : "YOUR NAMA - I voted for www.darlasauler.com for Pinoy Blog Newsmaker of the Year!" Thanks po! Tell your friends na rin. CLICK HERE to vote!